When making quality cocktails they often come with a cherry garnish. 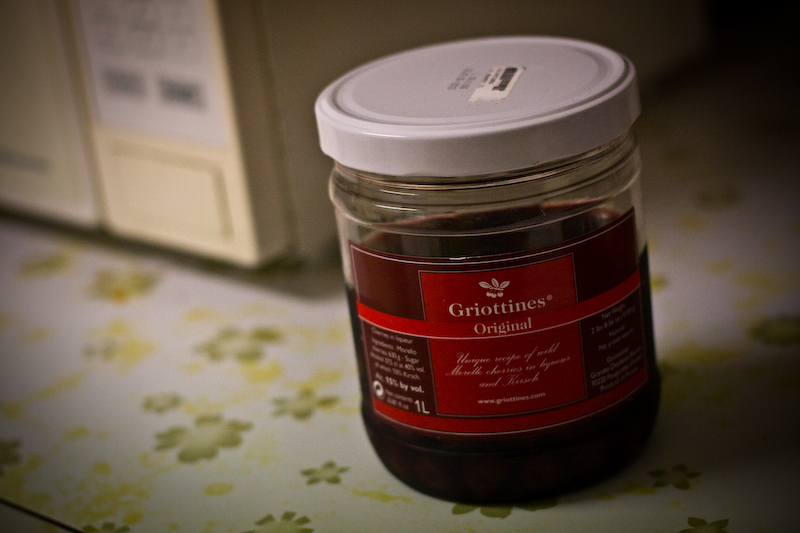 There are many types of preserved cherries and these Griottines/Luxardo Maraschino are the main types used to garnish a drink at a respectable bar. Remember those bright red maraschino (Marr-a-skee-noh) cherries used in cakes and in low-end tiki drinks? Those are typically made from Royal Ann, Rainier, or Gold varieties. They are soaked in a brine containing sulfur dioxide and calcium chloride to remove its natural colour and flavouring. Then they are pitted and soaked in a sweetener for about a month. After that, they are dipped red dye to produce that bright red colour. Originally, Maraschino Cherries were actually made with Marasca cherries from Croatia; which are also used to produce Maraschino Liqueurs. Anyways, THESE BRIGHT RED CHERRIES ARE BLASPHEMY IF INCLUDED IN A COCKTAIL. The above was just FYI. Now onto the main feature. 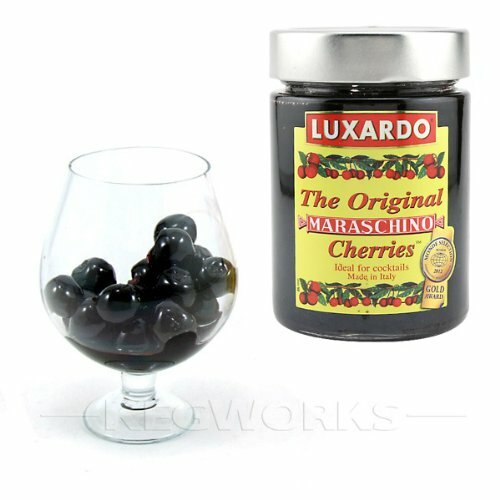 Luxardo Maraschino Cherries – These are gourmet cherries. Each jar is 50% Candied Cherries and 50% syrup. There are no thickening agents or preservatives used. 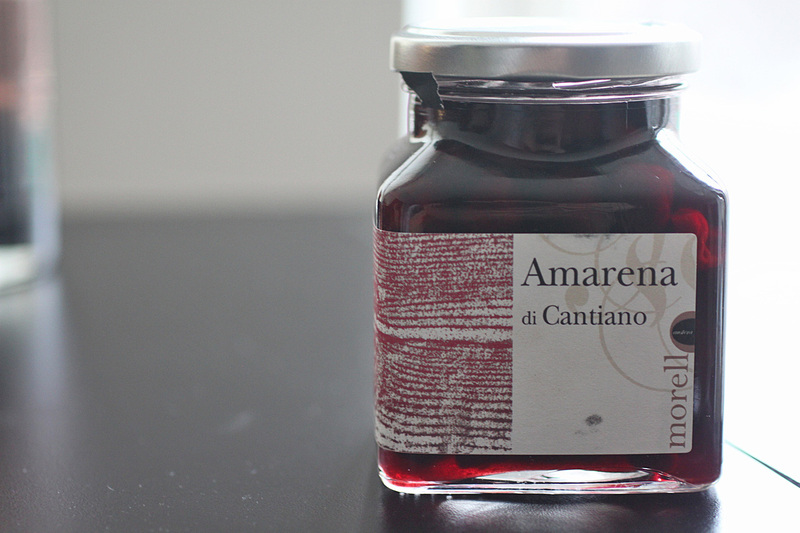 A 400g bottle will typically cost you around $25 in Vancouver. I believe you can buy them from The Modern Bartender(28 East Pender). Griottines – These are brandied cherries. Made from Morello cherries grown in the Balkans. Handpicked and soaked in Kirsch (Cherry Brandy) and Sugar. A 1 litre jar as pictured above will cost you about $35-40. I picked mine up from The Gourmet Warehouse on Hastings. Amarena – I have no clue where to purchase these in Vancouver. However, I have tried them before and they are amazing. I’d probably favour these over the Griottines. They are slightly larger than the Griottines and are a little more tart. From what I know, they are made in Italy. From Wikipedia, I learned that it’s an Italian cherry grown in Bolgona and Modena regions of Italy. Remember to use quality cherries in your drinks. Use real cherries if you have to. Just make sure to keep those crappy bright red Maraschino cherries out of your delicious drink!